Konami set a new horror standard with the first Silent Hill back in the day. 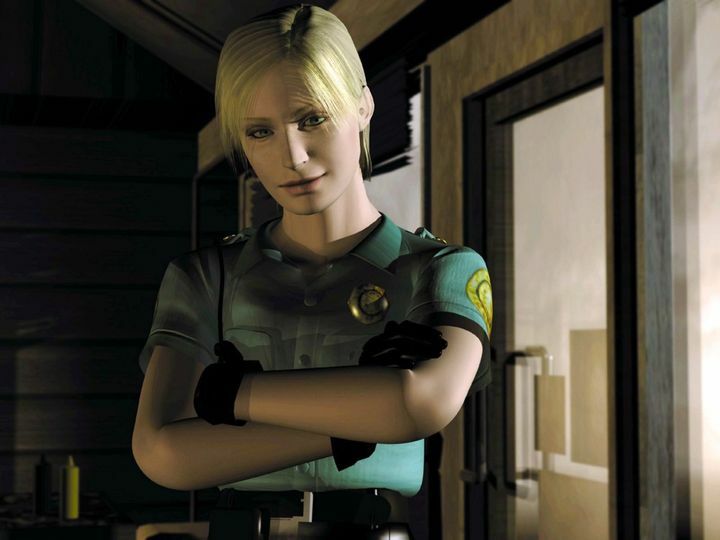 Released at a time when the likes of Resident Evil 2 were taking the world by storm, Silent Hill still managed to amaze due to its unique brand of psychological horror. Set in the haunted Midwestern town of Silent Hill, protagonist Harry Mason found himself in quite a predicament. Actually, this game had you searching for Harry’s daughter in the creepy town, which was teeming with all sorts of hideous creatures. And the fact that Harry was no Superman, but an ordinary guy with no combat training, made this more appealing to many. Plus the game’s clever use of lightning and dark atmosphere sure were highlights. Also, the way Harry’s radio worked in the game (it would emit static when enemies got close) might have been an idea ripped off straight from the Alien movies, but worked like a charm here. So even though Silent Hill does look quite dated these days, it’s clear this is still a classic game whose impact cannot be denied.